Have you ever thought of giving more fun and spark to your event, whether at the home or at the office? Try BIG SHAKER MOBILE BAR, the perfect addition to your or any other party for that matter and create that one-of-a-kind party experience where you can eat, drink and be totally merry, as the saying goes, together with colleagues, friends and loved ones. If there is catering for food, the mobile bar concept is tagged as “beverage catering” that makes any event more interesting and appealing. 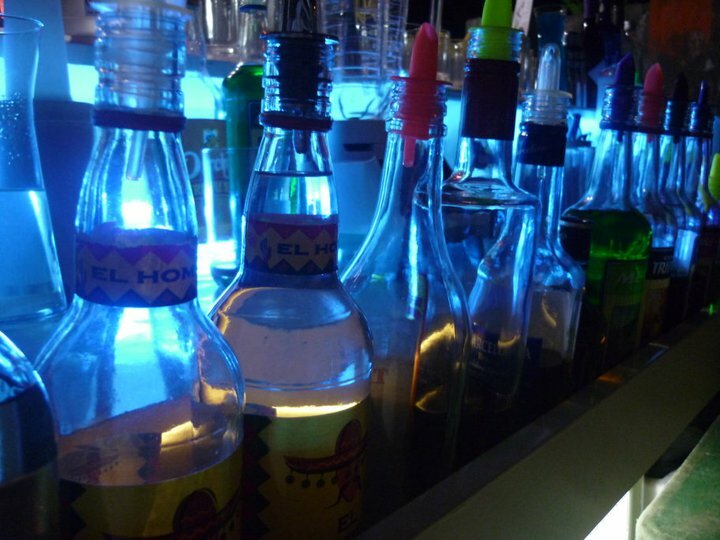 BIG SHAKER MOBILE BAR, gives your event an exciting and appealing cocktail mixes that you will surely love. Its signature color finish and design gives a classy look when lighted up and exudes excitement, thus perfectly suits the mood and theme of any event. BIG SHAKER MOBILE BAR aims to provide and create unique concoctions, personalize drinks to complement your event’s theme or concept. 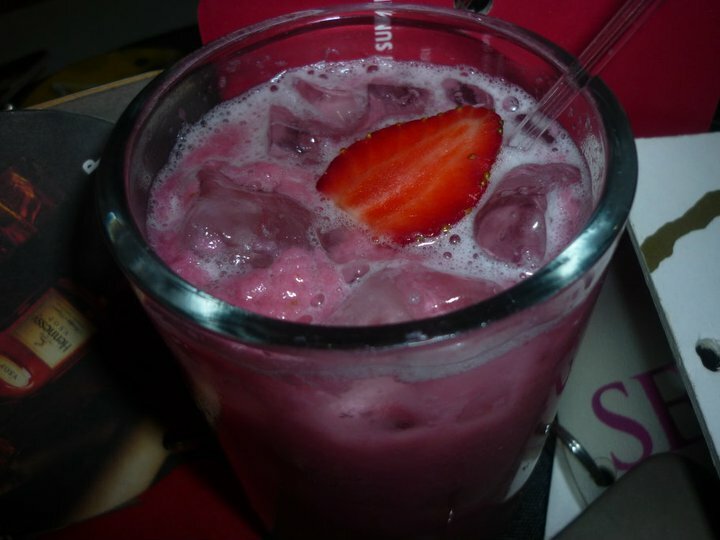 It also offers package variations and a lot of add-ons, whether drinks or “pika-pika” at very accommodating rates. Your event doesn’t have to be just like any other event. BIG SHAKER Mobile Bar can spice up your event and make it more memorable. 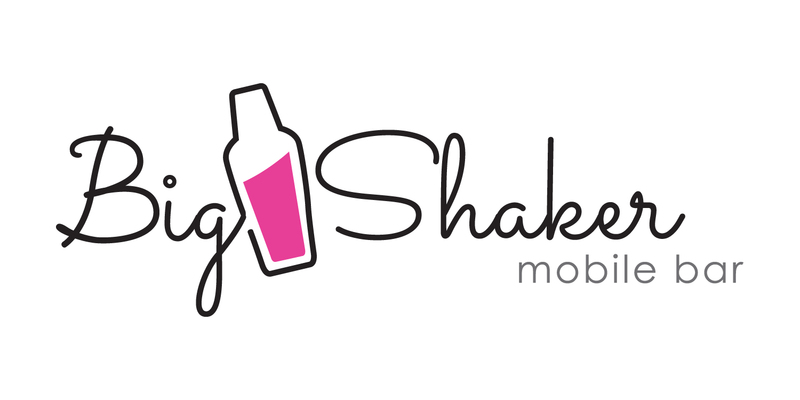 Make it big with BIG SHAKER Mobile Bar! For other details about corporate and other event packages of Big Shaker Mobile Bar, contact 09498777675 or 2964461. Send them an email at mbar.bigshaker@gmail.com. Follow them on Facebook.